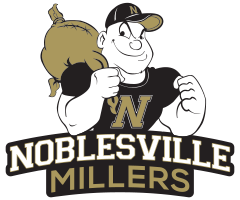 The Noblesville Millers lost to the Carmel Greyhounds 48-33 in Tuesday’s IHSAA Sectional First-Round. Carmel used an 18-point 4th quarter to pull away from the Millers, who played tough but ran out of gas in the end. 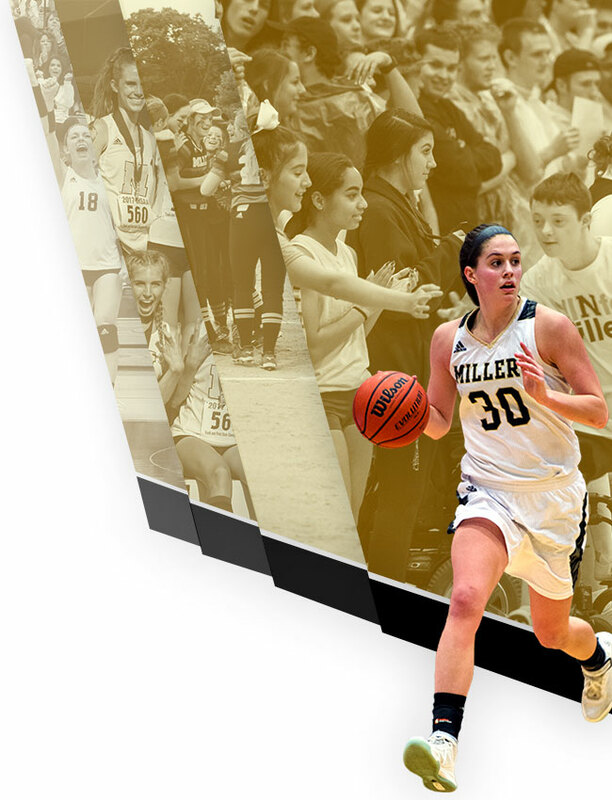 The Millers were led by senior Mallory Johnson’s 14 points. Fellow senior Maddie Knight capped off her career with a 7 point, 4 rebound, 3 assist effort, and sophomore Makenna Mundy played a key role, scoring 8 points on 4-5 shooting. 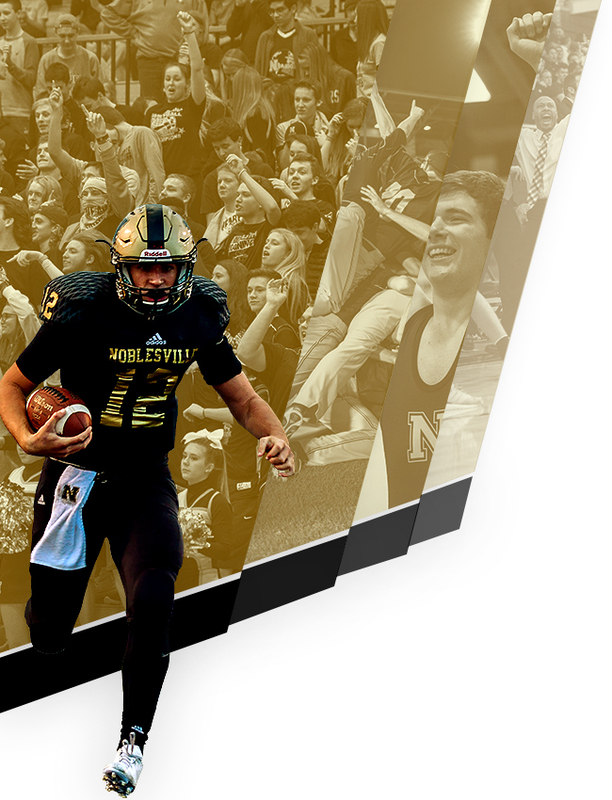 While it was a unique season for the Millers with several injuries, the team continued to show signs of improvement by setting a couple of new program records. The team tied the single-game rebounds record against Fort Wayne Snider with 35 rebounds and against Kokomo the team only had one turnover, setting the new turnover record for a single game.